Do you know? Your skin is the largest organ existing in a human body! Skin is not only a body cover but a full-fledged operation system just like any other organ in your system. Human skin is made up of 35 billion cells and constitutes about 80% Natural Spring Water. Skin is complex tissue that acts a cover, helps keep the thermostatic control, excretes waste products and prevents the aggressors from the environment from getting into the body. The look and health of the skin also reflects one’s health and greatly contributes to the wellbeing of a person. Keeping all this is mind it becomes essential that due care be taken of the skin. 1. Pitta Skin: is oily skin, a little flushed, prone to acne, but wrinkles slower – so usually smoother. 2. Kapha Skin: is normal skin, or combination skin, usually smooth to medium. 3. Vatta Skin: is generally dry & tight skin. Looks good when young, but wrinkles fast and looks dry. 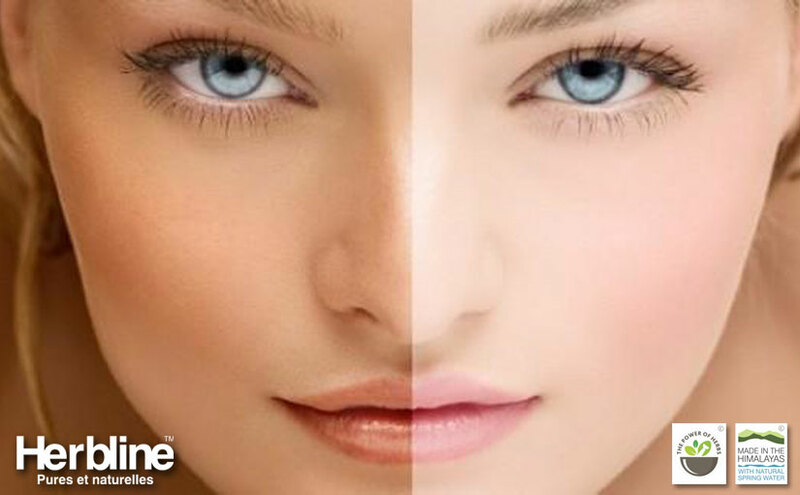 Apart from this, Skin can also be classified by age on each skin-type. Young skins are smoother, radiant and tight and with increasing age skin tends to become more lax, dull and shrinks to form wrinkles. 1. Good general health & habits reflect upon the skin immediately. So Herbline Experts recommend a set of mild exercises in open air, say a walk in the morning. 2. A healthy diet full of green vegetables and roughage along with good quantity of Natural Spring Water (say 3 to 4 litres a day) is a must to detoxify the skin and keep the internal organs & skin hydrated. In intense heat, dry winter or air-conditioned environment this can go up to 5 litres a day. 3. Tension can also be devastating for skin, People who tend to frequently experience stress should be advised to try “Dhyana” or meditation. A clean skin looks beautiful but also helps itself to remain healthy through good breathing, right natural pH, and good excretion of wastes that do not accumulate under the skin to form toxins. Depending on the skin type, Herbline has a range of Cleansing Milk, Astringent or Skin Tonic that can be used for deep-pore cleansing of the exposed parts. For the rest of the body a mild soap is good. (Herbline Range has Special Herbal Soaps for different types of skin. Moisture is essential for the skin. It has to be delivered differently for different types of skin, day use for light hydration, night use for therapeutic hydration, it might need to be delivered differently in changing weather & seasonal conditions. 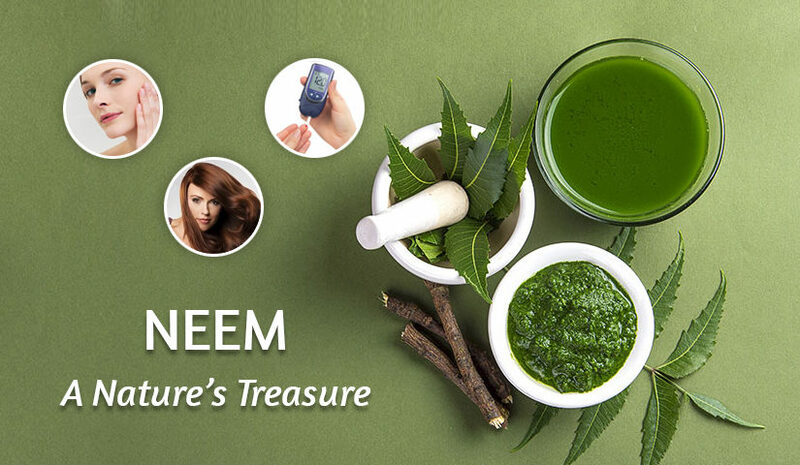 Herbline Product Selection Guide has perfect recommendation of products suitable for the needs of each kind of skins. This implies the rebirth (or exposing) of new skin which is young and fresh. To remove the debris of collected dead-skin, pore-clogging oils & waxes, dirt & grime, to mildly scrub off scar tissue, and to expose the true and fresh skin on face and body, it is essential to use a dermabrasion or exfoliation treatment once in a while. Herbline Scrubs, suited to each skin, are excellent in performing this function. Details are in the product notes. Skin which is maturing and the ones with special typical problems require special treatment and therapy. Herbline produces special Therapeutic products to address these problems. Your Product Selection Guide & Product Notes under each product will help you in learning more about these and their use. In the end, Always remember that a key to beautiful age-proof skin is in your hand. Proper care in the form of a good diet, proper aqua balance, use of natural and herbal products and adequate exercise can seal your youth and make your beauty last a lifetime.